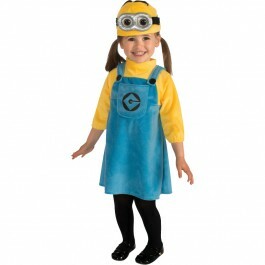 We have an exciting collection of kids costumes to make their birthday celebrations even more special and let them have the most enjoyable time ever. 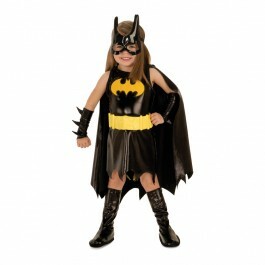 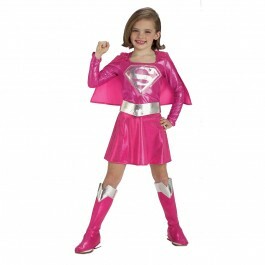 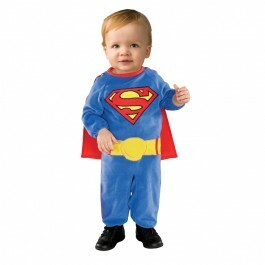 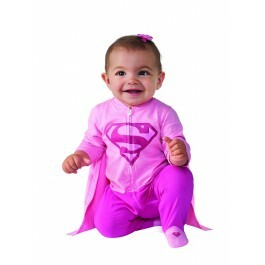 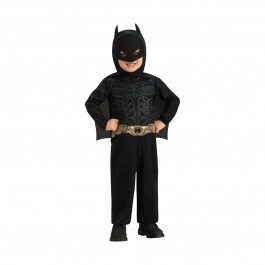 Let your child look like his favorite super hero or crime fighter by donning the right costume in style. 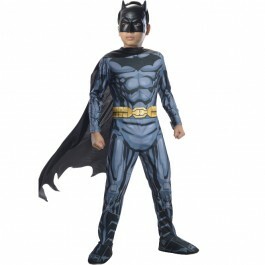 All superhero costumes from classics like Batman, Spiderman, Superman, Ninja Turtles to the most mischievous characters like Minions, Harry Potter and more. 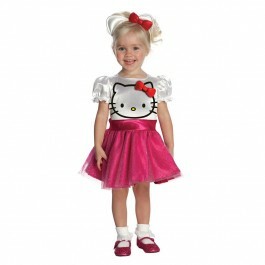 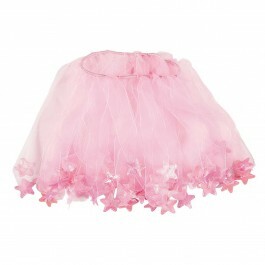 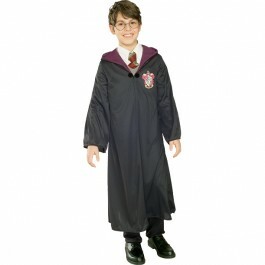 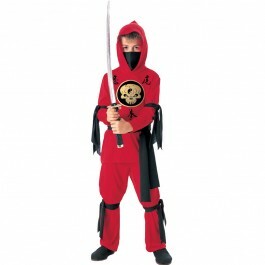 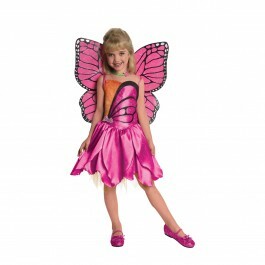 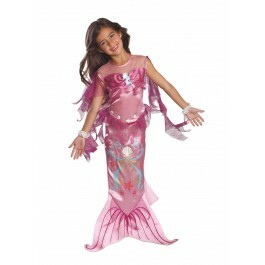 All these kids’ costumes are of good quality and are durable enough to stand the wear and tear of party celebrations. 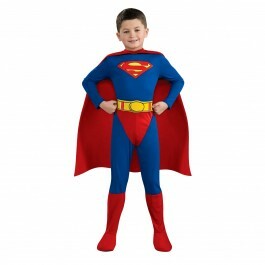 These are now available in India at an affordable cost. 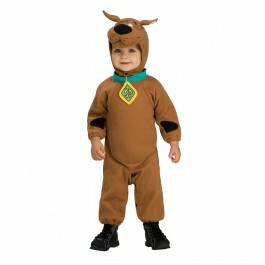 So explore our collection now and make your child look like his favorite character effortlessly.